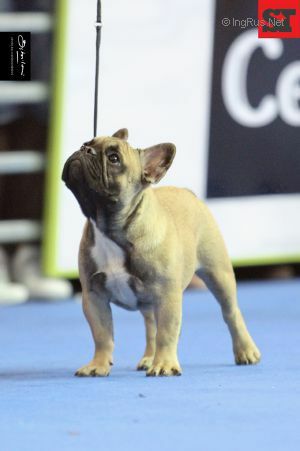 DINASTIA OF STARS TEAM - World Pedigree DataBase French Bulldog, French Bulldog Pedigree DataBase. 2008 JR CH. NETHERLANDS, CH.